NuMuv Multi Use Grip Aid soft, egg shaped silicone gripper fits comfortably in the hand to help make holding and using items easier. 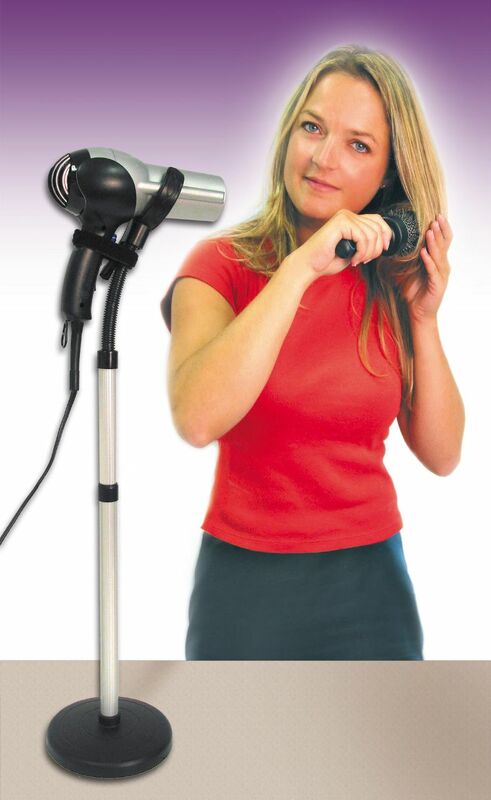 Soft ergonomic grip fits comfortably in the hand. 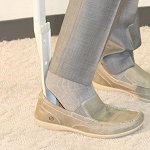 Helps individuals regain their independence with everyday tasks. 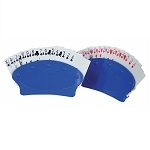 Can be used with utensils, toothbrushes, writing pens, pencils and other items. 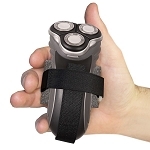 The NuMuv Multi Use Grip Aid is an ergonomic holder that fits comfortably in the hand. People with arthritis will find this unique gripping aid allows them to easily hold and use eating utensils, toothbrushes, pens, pencils, and other objects. The Grip Aid is made of medical grade silicone with a grid pattern that allows it to conform to the user's hand. 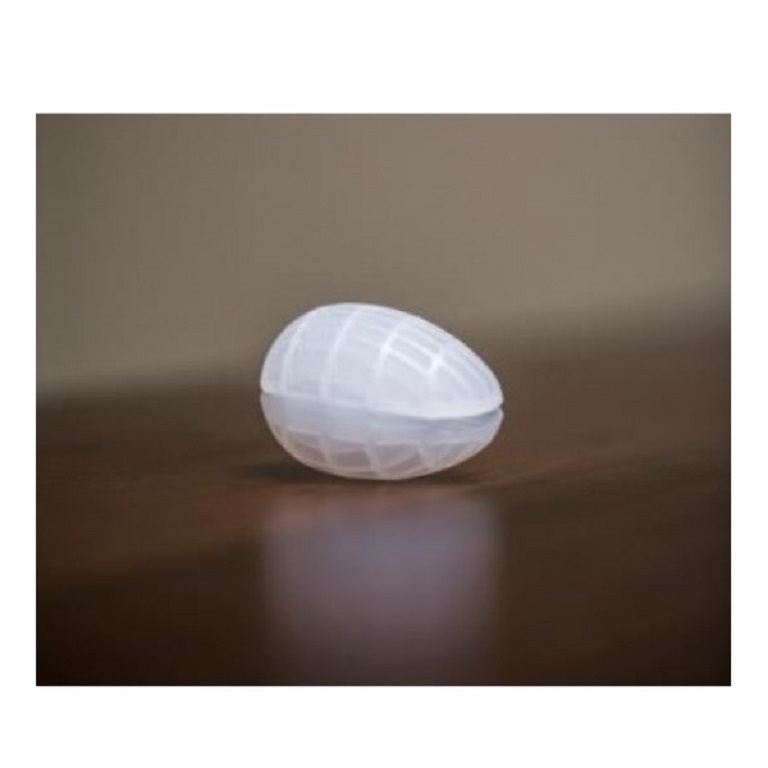 The soft, egg shaped grip provides a more graspable area to the item being used. Simply squeeze the sides to enlarge the center opening and then inset the object. 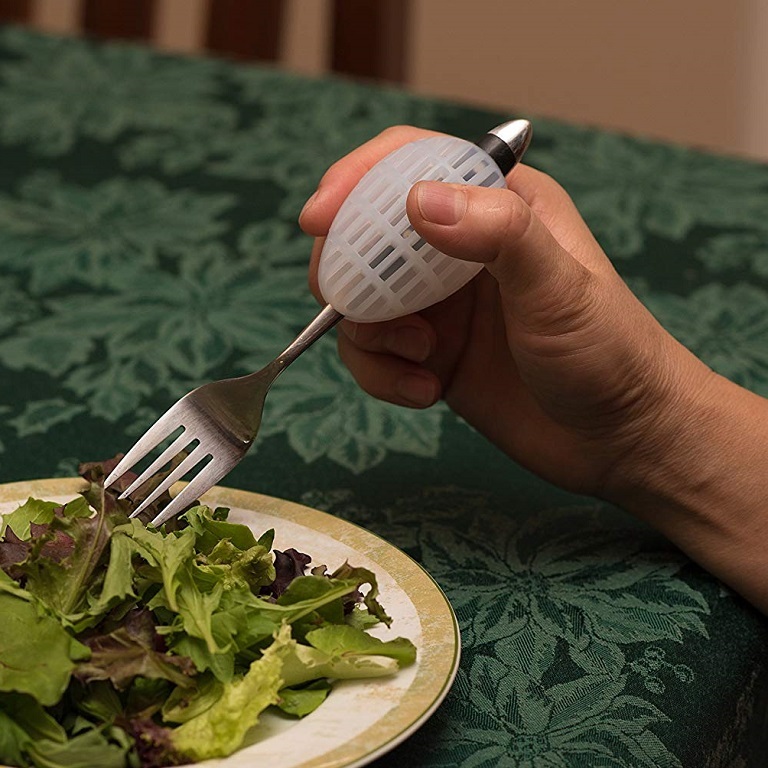 The enlarged grip allows users to comfortably hold and use eating utensils, writing utensils, toothbrushes and other items. 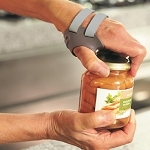 The Grip Aid was created for people who have difficulty gripping items due to arthritis. Measures: 2.5 inches long, 1.75 inch diameter. 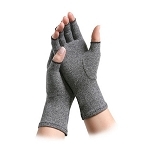 I would recommend this item to anyone who is having difficulty with their hands/fingers whether it is arthritis or an injury. My mother has arthritis and an injury to one of her fingers which makes grasping a pen very hard. 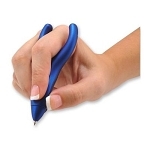 The grip is extremely easy to open to insert a pen or pencil. Move it up/down on the item until you have it in the correct spot to fit your needs. The grip is solid enough to hold onto the item but extremely soft and flexible to mold to your hand/fingers. Excellent product. Your mileage will vary based on what kind of hand strength you have. 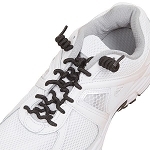 The product is flexible and comfortable. However, I can't use my index finger so I'm having a hard time learning to write legible with or without the soft-grip. Eating by putting a spoon in the device is pretty easy and no more tiring than trying to use a utensil alone. It's no miracle, as I said it depends on what kind of grip issues you have, but it is certainly comfortable and it holds pencils and utensils in firmly. I bought this for my daughter who has psoriatic arthritis. We have tried several gripping aids and have not found one that felt natural and comfortable for her so she mostly struggled along without anything. 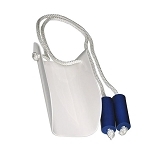 When she first used the NuMuv Multi Use Grip Aid I had ordered her she called and said "Mom, I love it!" I have purchased her many aids for daily living but she has never been as excited about any of the others. 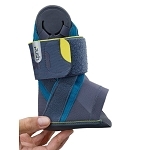 She has been searching for something especially to help her with writing but can envision many more uses for this grip and will be ordering more. I bought this for my sister who has ALS. It is a great idea and she liked it except it is too big for her hand. She is a petitie person and herfingers are contracted. Would like to see it made in smaller size.